Register online to enter the contest. 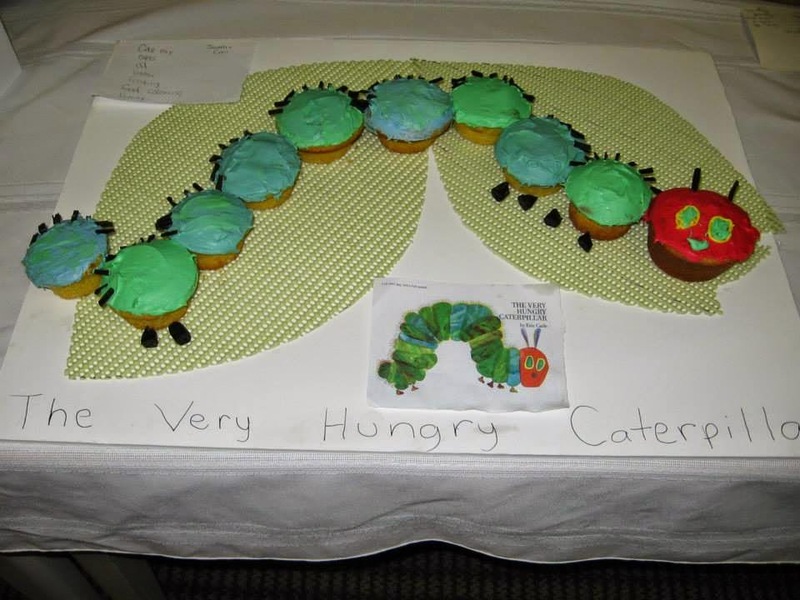 For our first five years we held the Edible Book event alternating between Forbes and Lilly Libraries, but have recently gotten so big that we now use a separate venue. Every year the entries are amazing and the ideas so varied. We give ribbons to all entries and the judges award titles. After the judging, attendees, entrants, and judges all get to eat the books. Some previous judges have been Mary Clare Higgins, former Mayor of Northampton; Kelsey Flynn, actor, comedian and radio personality; Ellen Wittlinger, local author; Bob Paquette, WFCR news producer, T. Susan Chang, cookbook reviewer, and Steve Herrell, ice cream entrepreneur. We hope you will create an Edible Book or attend the event and be a Book AppreciEater.